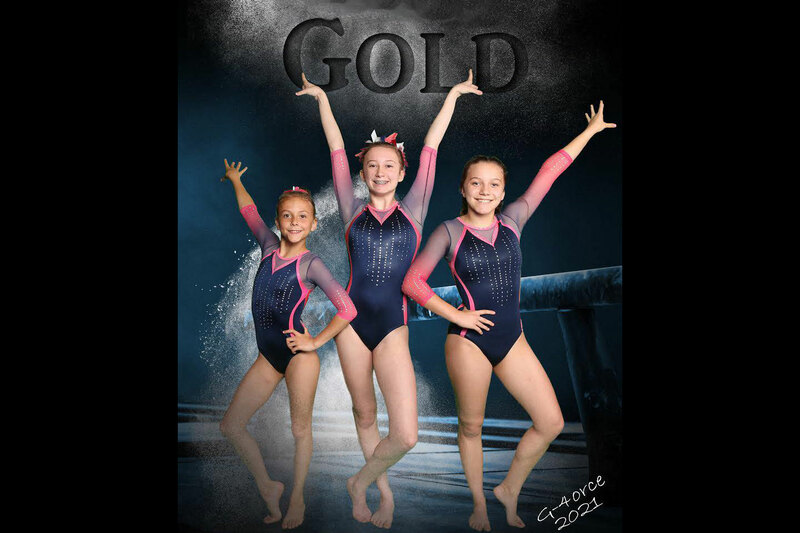 G4orce Athletics is dedicated to bringing the fun and challenge of gymnastics and cheerleading to Anderson County and surrounding areas at an affordable cost. 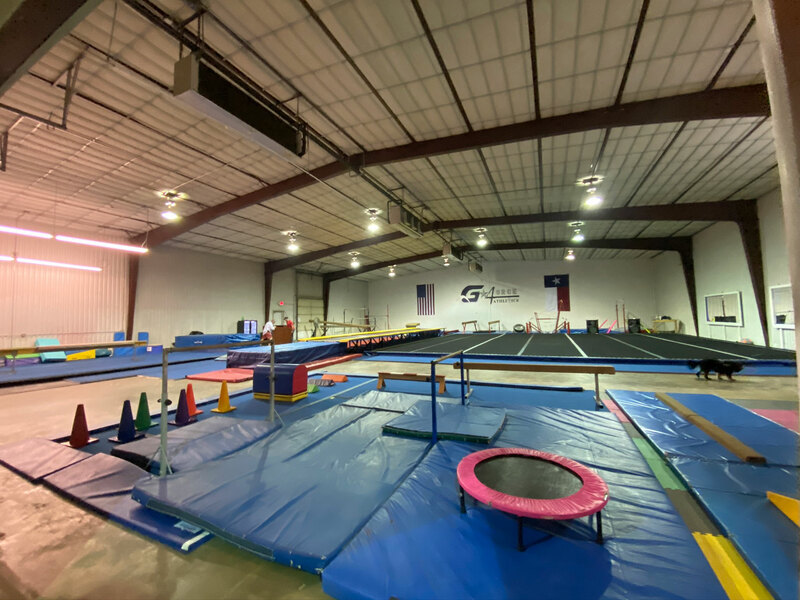 We will offer private and group classes from parent and tot classes through competitive level gymnasts and cheer. G4orce will offer its students a variety of instructional choices. By offering them several options, we can best serve their individual needs and financial limitations. This is an excellent way to celebrate a child’s birthday. These are 1.5 hour parties and we provide the party room and clean up. This is a 3 hour event on Saturday night’s where the kids have the opportunity to come in and work on skills. This event is open to the public.